We still have a long ways to go until Hostgator’s Black Friday 2019 sale arrives. But you can scroll down the page to check out the details from their last Black Friday sale to get an idea of what’s likely to come. Enjoy! 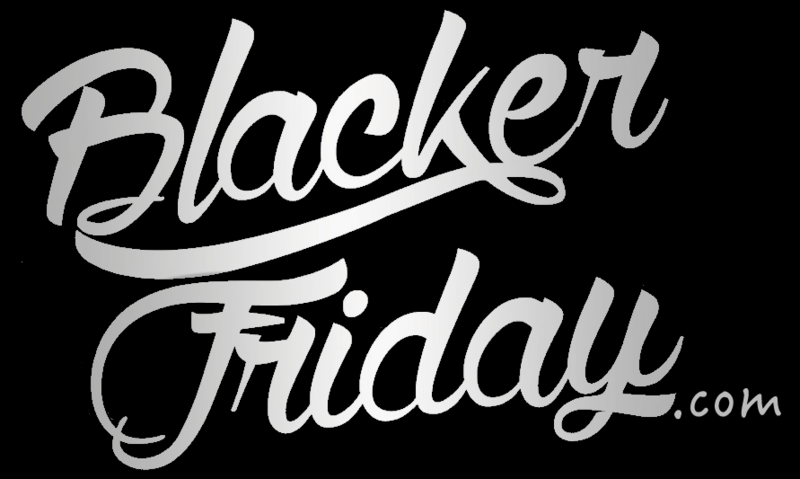 Updated on Friday November 23, 2018: Hostgator’s Black Friday sale is officially here — You can check out the specials at hostgator.com. Happy bargain hunting! Find some other good web hosting deals this holiday season? Then let us know what you found and where you found it in the comments (you’ll find the comments section located at the bottom of this page). Updated on Tuesday, November 14, 2017: Once again this year, Hostgator is going all-out with their promotions during Thanksgiving week and into Cyber Monday. See below for look at what’s coming your way – Just be mindful of when the deals go live so you don;t miss out! Updated November 19, 2016: If you’ve been waiting for that perfect deal to pick up a new web hosting package or switch your existing service to someone better, then this may be your best chance for the rest of the year to save one a plan from Hostgator! — Nov. 25, 2016 (Black Friday): Use coupon code BF2016. — Nov. 26-27, 2016 (Saturday & Sunday): Use coupon code CW2016. — Nov. 28, 2016 (Cyber Monday): Use coupon code CM2016. — Nov. 29, 2016 (Tuesday): Use coupon code TUE2016. Happy domain name hunting and bargain shopping! Be sure to check out our other deals as well and be sure to share us with your friends! We just got a early sneak peak at what Hostgator will be offering during Black Friday! This year, along with their “flash” sales throughout the day, you’ll be able to get 65% OFF all hosting packages and be able to pick up as many .net & .com domains for just $5.99/each. The sale begins at 12:01AM CET Friday, November 27, 2015 and ends at 11:59PM CST on Monday November 30, 2015 (that’s Cyber Monday!). Just be sure to grab the relevant coupon code found in the full ad scan below. Regardless if you’re prospective customer or if you’ve had your website up and running with Hostgator for years, you’ll be able to take advantage of their Black Friday specials. This year you’ll save up to 75% on hosting packages or be able to pick up a new domain or two for under $2.00 per year. The only catch is that you have to be fast as the deals only last one to two hours each, with three separate “fire sales” (with different deals!) throughout the day. The first one is starts early on Friday November 28th at 12:00 am CST, the second one at 9:00 am, and the third at 9:00 pm. No coupon code is needed to take advantage of these deals but you must complete the checkout before the countdown clock at the top of the page runs out for that particular sale. Hostgator black friday sale is most waiting sla eof black friday here are availbale info worthy.